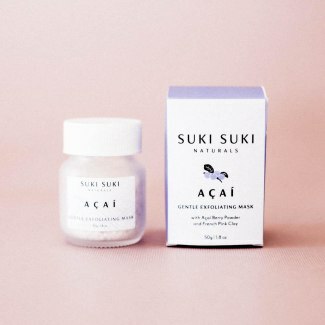 Have you heard of Suki Suki Naturals? I hadn’t, until Wellness Warehouse sent over a lovely box of products for me to review. Suki, which means ‘to like’ in Japanese and ‘happy’ in Hindi, had me intrigued from the start. I’m not always a big fan of facial oils, but I must admit that the Prickly Pear Rejuvenating Facial Oil and Rosehip Brightening Facial Oil managed to sway me. The Prickly Pear Rejuvenating Facial Oil has a fresh scent and is known for its restoring and rejuvenating properties. Made with prickly pear, inca inchi and macadamia nut oil, it’s packed full of lovelies that nourish the skin and help to retain moisture. The high vitamin E content stimulates collagen and the vitamin K prevents the formation of wrinkles and fine lines, reduces blemishes and brightens under eye circles while the inchi oil helps to keep the skin moisturised. The Rosehip Brightening Facial Oil was love at first try! As we already know, the sun’s UV rays damage the skin, resulting in age spots, pigmentation and dull skin. The antioxidents and vitamins found in rosehip oil combat the free radicals that cause sun damage and help to improve the colour and quality of the skin, minimising the apperance of spots and dark marks. The vitamin A helps brighten the skin, resulting in a healthy looking complexion. The oil also contains jojoba, argan, macadamia nut and seabuckthorn berry oil, making it a power combo of moisturising and softening actives! Tip: There is such a thing as too much, so I’d recommend you start by incorporating one of the oils into your skincare regime, applying morning and night before your SPF and makeup. You’ve heard me say it before and I’m going to say it again – it’s important to remember to exfoliate (twice a week is recommended)! How exciting is it that you can actually make your own exfoliation mask? Enter the Acai Gentle Exfoliating Mask. Made from a mix of clays and apricot kernel, the Acai Gentle Exfoliating powder mask can be mixed with water in the palm of your hand until the desired consistency is achieved. Apply the paste over your skin in a circular motion to remove dead skin and dirt from your face. Leave it on for ten minutes and then rinse. The turmeric in the mask reduces redness, making it ideal for problem areas. Last but not least – the Papaya Rose Hydrating Facial Mist. This is probably one of the most wonderfully fragrant facial mists I’ve had the pleasure of trying. Moisture-enhancing rose water tones, hydrates and softens the skin while the papaya extract exfoliates to speed up cell turn over. The spray absorbs quickly, leaving your skin feeling fresh and you feeling happy! Savvy up your skincare regime with Dermalogica’s biolumin-c serum! 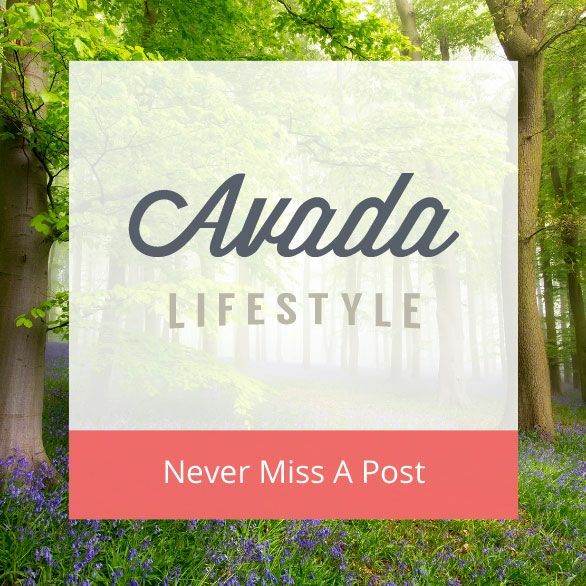 Beauty on the outside and from within – the natural way!